“This is a follow-up to the End of Life warning sent earlier this month to confirm that as of today (July 19, 2018), Ubuntu 17.10 is no longer supported. No more package updates will be accepted to 17.10, and it will be archived to old-releases.ubuntu.com in the coming weeks. 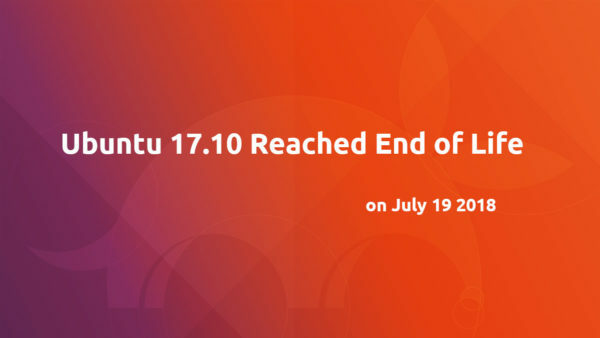 end and Ubuntu 17.10 will reach end of life on Thursday, July 19th. 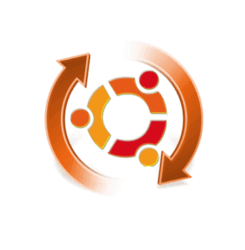 Users of Ubuntu 17.10 are recommended to upgrade to Ubuntu 18.04 LTS. Before following the official documentation, you need to first make backups, uninstall proprietary drivers, purge third-party PPAs. And it’s always a good choice to do a fresh install of Ubuntu 18.04 LTS.